A stand for racial equality is a stand for all equality. A stand for compassion to immigrants and asylum seekers is a stand for all who feel oppressed. A stand for marriage equality is a stand for across-the-board equality. 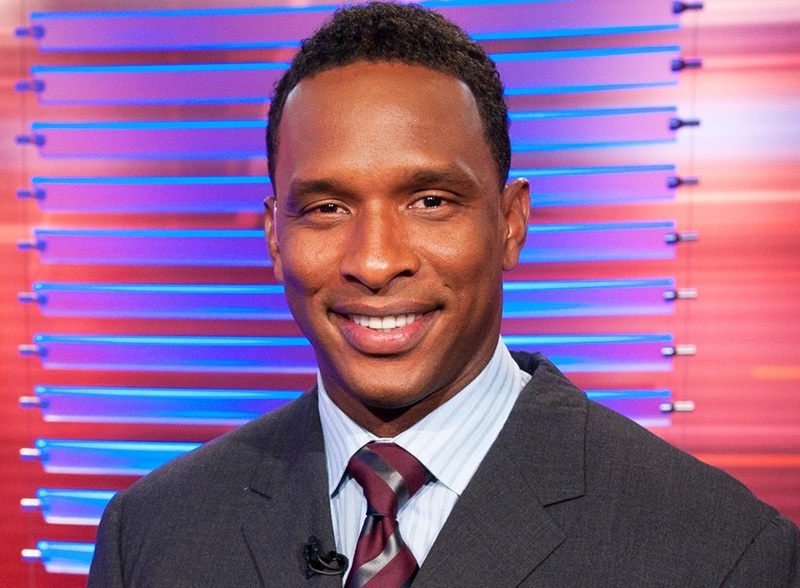 As always, Show Racism the Red Card's Honorary President, Shaka Hislop, kicks off the 2016 Annual Review with a heartfelt message. "2016 really was the year that was. There was so much reason for us at Show Racism the Red Card to celebrate, and then again the year offered so much for us to take pause. As nice as it is to think that the New Year will bring a new dawn, if history has taught us anything 2017 won’t be much different. In the face of the wake-up call that 2016 provided the response globally provides further evidence of our core principles, and an impossible to ignore call to action. "I have long said that the fight against discrimination is not a compartmental issue. Discrimination comes in many forms; their eradication is not a step by step, one at a time process. It’s nonsensical to suggest that racial discrimination will come to an end tomorrow, then the world will recognize gender equality the day after, it’ll be gay rights and marriage equality a couple days after that. A stand for racial equality is a stand for all equality. A stand for compassion to immigrants and asylum seekers is a stand for all who feel oppressed. A stand for marriage equality is a stand for across-the-board equality. "The Women’s March on the 21st of January was testament to this. Some 5 million people marched the world over in a show of enough is enough; people of every creed, every sexual orientation, women and men, all wearing pink. The signs, like the reasons, were diverse and painted a larger picture of discontent, empathy and solidarity. The question on the 22nd of January was then "'what now?" A question that we here at SRtRC have answered every day for the last 20 years - we get up, go to work, firm in our belief that every day, every step, every child matters. The work is not easy, nor is it cheap. But it is invaluable. "I cannot credit enough the staff for their work for the last 20 years, or the last 12 months, or for last week, or for the work they’ll be boldly undertaking today. Despite the continued challenges of such work we are in as strong a position as we’ve ever been. Welcome to our new Vice Presidents Christine Blower and Leroy Rosenior. Both have been integral parts of the SRtRC team for some time now, 'new' is reference to their title and does not describe the roles they’ve played over the years as pillars of this organization. It’s great to see their service rewarded much the same way it has been rewarding to see their commitment over the years. "2017 we are ready for you! And know this; just as the challenges may remain the same, our resolve remains steadfast." Look out for our Annual Review 2016, available soon.